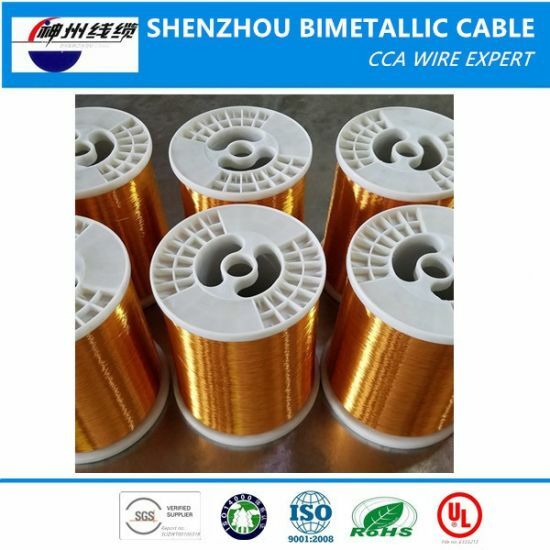 Enamelled Wire, Enamelled Copper Wire, Enamelled Aluminum Wire manufacturer / supplier in China, offering Best Price ECCA Wire (enamelled copper clad aluminum wire) Supplier, CCA Copper Clad Aluminum Wire China Supplier, Bare Copper Clad Aluminum Wire CCA Wire and so on. 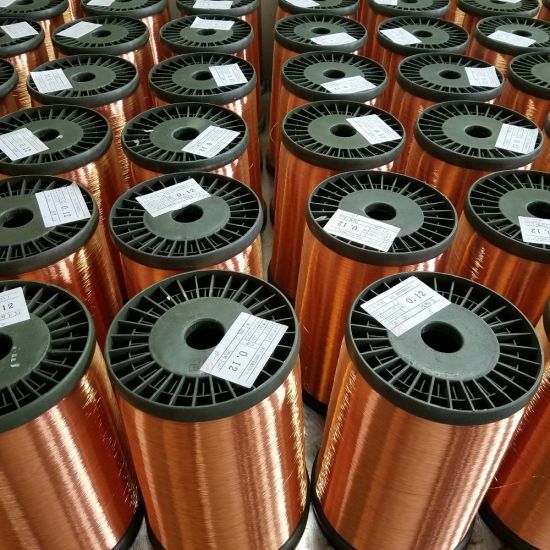 As envelope alternatives of pure enameled copper wire, it has good performance of high frequency transmission, originally it was applied in various types of high-frequency electromagnetic induction coil; now in order to save more production cost, ECCA wire has been widely used in various types of electronic coils, transformers, inductors, rectifiers, and all kinds of large and small motors, and has excellent soldering performance. 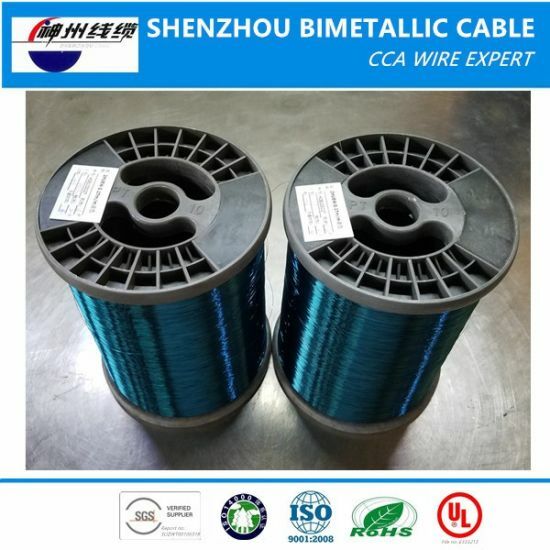 Its density is low, the weight of the unit product can at least save 40% of the copper wire, it can save a lot of cost of production material. 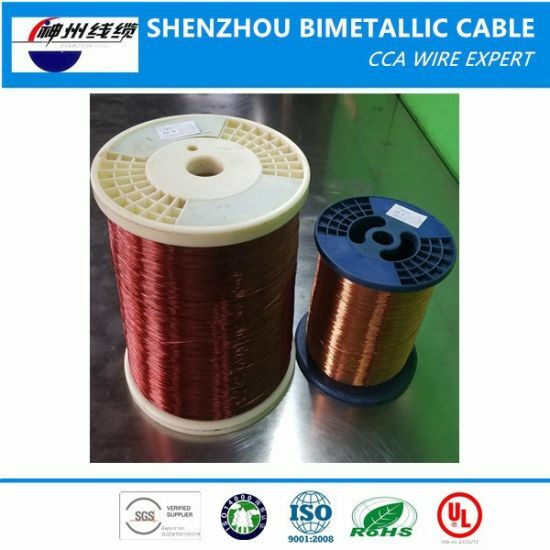 A: We have ISO9001,14001,SGS,REACH and UL certificate. 4. Q: How large the scale of your company? A: Our Company covers almost 40,000 square meters, Including 8 standard factory buildings. 6. Q: What's your company 's product scope? 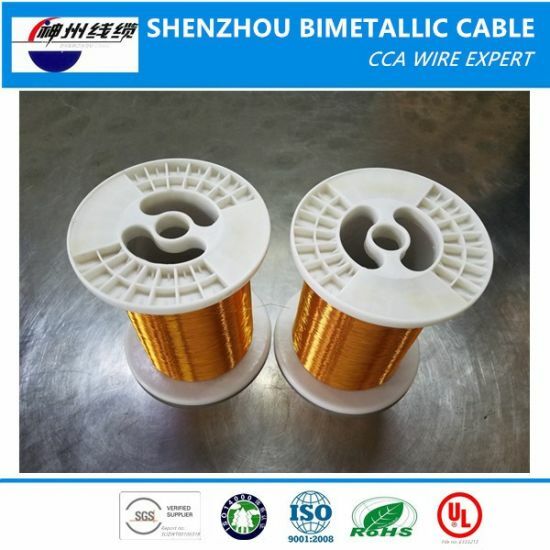 A: We have many kinds of products ,such as enameling machine, copper clad aluminum wire, enameled aluminum wire, enameled copper wire, enameled copper clad aluminum wire, copper rod, power wire and cable, communication cables. 7. Q: What's your company 's product scope? 8. Q: Where is your factory located? How can we visit there?